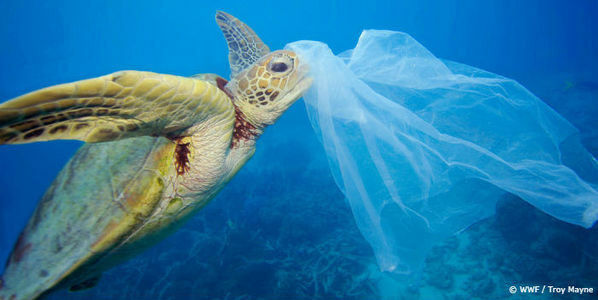 Plastic pollution is the most visible example of the havoc we're causing to our planet. From our local beaches to the remote Arctic, it is choking our oceans and killing wildlife. And it's getting worse. Without a global response, there could be more plastic in the sea than fish by 2050. We need urgent action at the UN to stop the catastrophic decline of nature – including an immediate agreement which will stop the leakage of plastics into the oceans. We need urgent action – from individuals, businesses and governments. We are all part of the problem, and we all have a role to play in fighting back. Help us push for change – you'll be the first to hear what you can do to help us take the fight to governments and businesses. Call on the United Nations - to create a global and legally binding UN agreement to stop the leakage of plastics into our oceans. Be part of a movement – you'll be joining thousands of passionate supporters standing up for our world and the amazing wildlife that call it home. Sign the pledge to join us. Together we can restore nature.